Fourth largest city in Romania. Biggest city in Banat. The trip from Belgrade to Timisoara lasts about 3 hours, dependng on the brder crossing and road conditions. 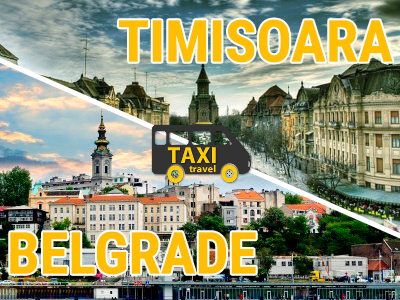 The route to Timisoara we choose is the Route 129, which is the shortest route from Belgrade. The price from Belgrade to Timisoara is 15 euros. The price from Novi Sad to Timisoara is 20 euros.